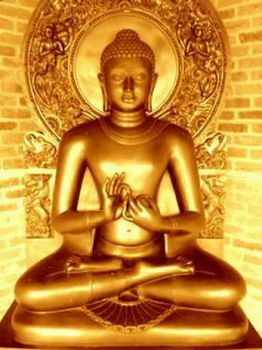 The auspicious day of Buddha Poornima, the most sacred festivals of Buddhists, is being celebrated on Wednesday. The day is marked with prayer meetings, sermons on the life of Gautam Buddha, religious discourses, continuous recitation of buddhist scriptures and group meditation. Lakhs of buddhists, monks and devotees are gathering at buddha temples for special prayers. President Pranab Mukherjee, Vice President Mohammad Hamid Ansari and the Prime minister Dr. Manmohan Singh greeted the nation on the eve of Buddha Purnima.